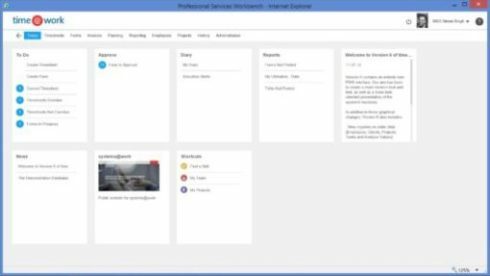 We’re offering pre-configured, modifiable solutions, together with step-by-step video tutorials that guide a system administrator through the process of set up and data import for live use. 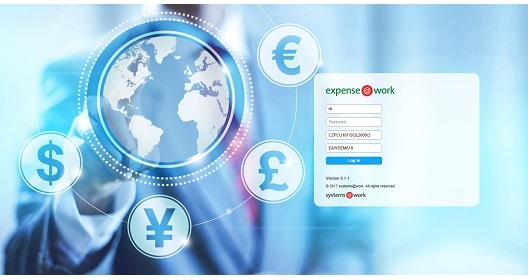 time@work, expense@work and forms@work Version 6.1.2 are now available on the Customer Web. 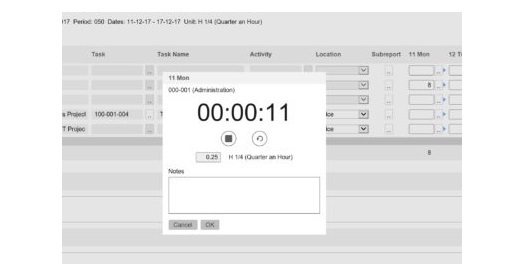 Optionally a clock may be invoked from a timesheet so that you can keep track of the time you’re spending on a Project Task and Activity. 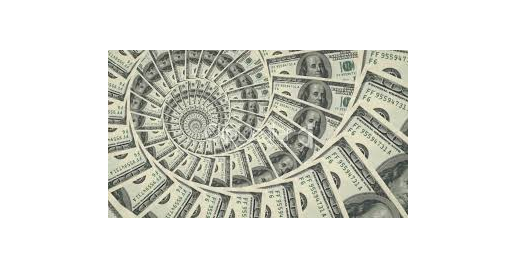 New versions of time@work & expense@work have been released and can be found on the Customer Web. forms@work Version 6.1.1 will be release later this week. 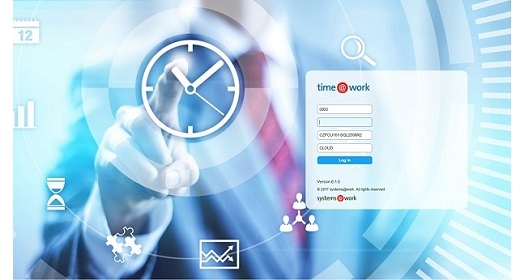 Version 6.1.0 of time@work has been released and can be downloaded from the Customer Web. We’re making good progress with Version 6.1 and expect to release the version later this year. The following is a list of enhancements that reflects our current intentions. There may yet be both deletions from and additions to the list. MUFG (Mitsubishi UFJ Financial Group) have extended their use of time@work to include the USA. 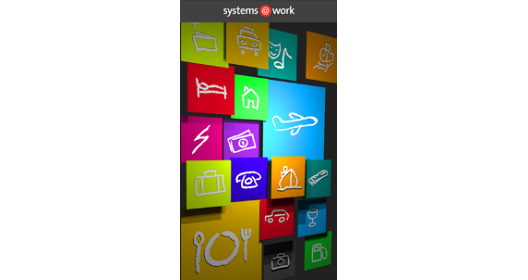 Version 6.0.4 of our systems@work iPhone App has been released to the App Store. The version has been numbered in line with the latest release of the core systems@work software. 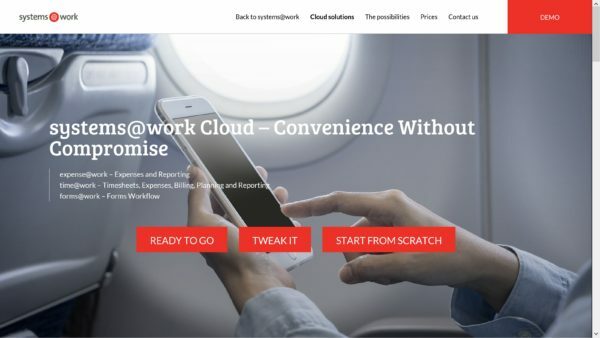 systems@work Version 6.0.3 (time@work, expense@work and forms@work) has been released and can be downloaded from the Customer Web. Version 6.0.3 includes a number of enhancements and bug fixes. Full details can be found in Release Notes 6.0.3 on the Customer Web.